What are electronic security systems? 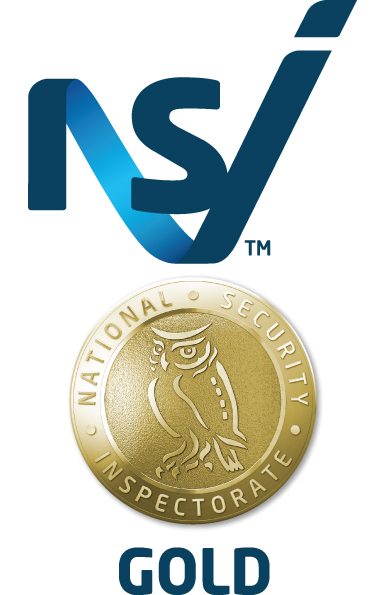 Electronic security systems use electronic technologies to secure your facility, home or entrance. They can range from physical barriers, alarms to CCTV cameras. CCTV or closed-circuit television uses video cameras to film a particular area of your site and relays this back to monitors. 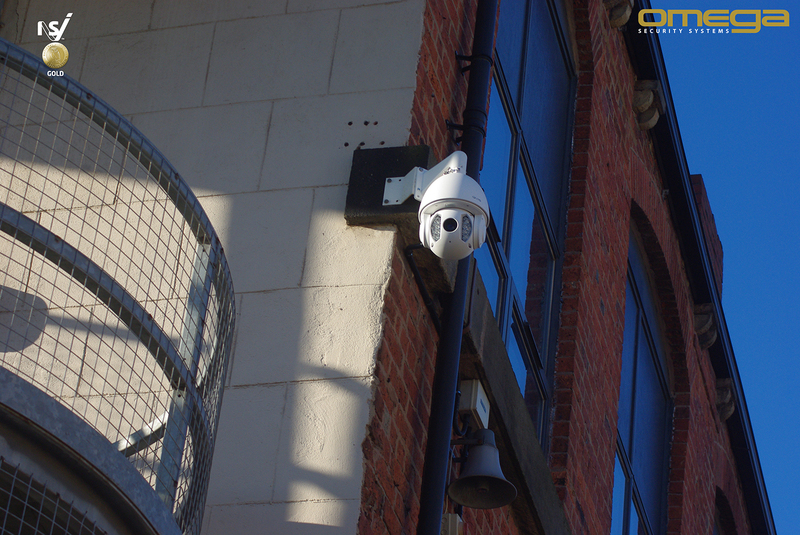 This can then be monitored in real time or can be played back after an incident has occurred.High definition CCTV provides an effective deterrent for your home of business and also works as a management tool for businesses. CCTV systems can be integrated into a number of other systems to provide facility management, such as time and attendance for payroll, location tracking, heat mapping and high value item monitoring. Access control are systems that allow you to control entry or exit to a facility. Access control can be a physical object that can be used to gain entry such as proximity cards, fobs or QR technology where the user scans a unique barcode. Biometric technology can also be used. Biometric technology makes use of a person’s physical features to determine if they have the right to access. This can be fingerprint, hand geometry and facial recognition technology. Facial recognition technology can also be used to determine age, gender and ethnicity using extremely intelligent algorithms, allowing it to be used to produce informative sales and marketing data within areas such as retail and leisure. 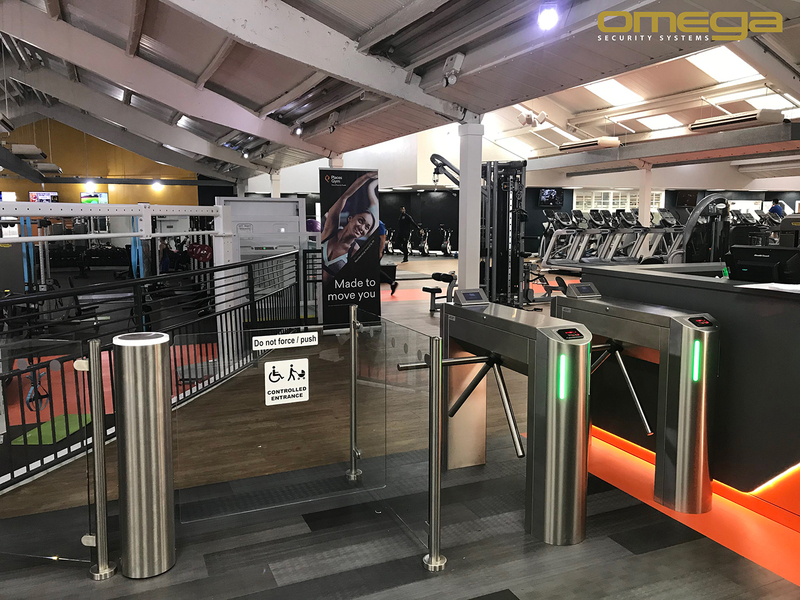 Entrance control gates and lanes integrate with access control systems to allow automatic entry. For example, if someone produces their access credential such as a proximity card, fob, keycode etc, the turnstile gates will open to let the person through. However, if the credentials are invalid the turnstile/gate will not open to allow access. Turnstiles vary from tripod half height, speed gates and paddle gates, to full height portals. 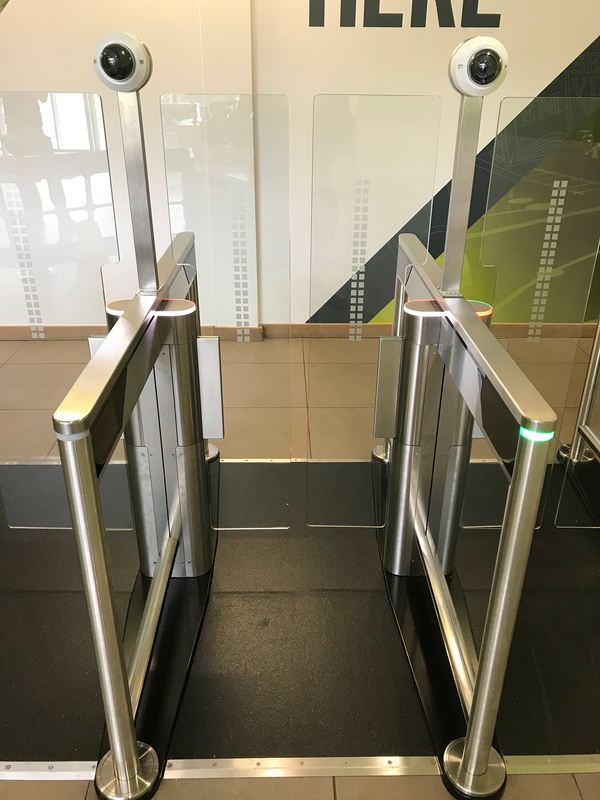 Access Gates can also be installed at the entrance to a facility which allow for DDA accessibility, allowing a safe and efficient means of access for users with accessible requirements. An Intruder alarm detects an intruder or unauthorised access to a facility and triggers a response, usually in the form of an alarm.However, this is not the only type of security alarm. 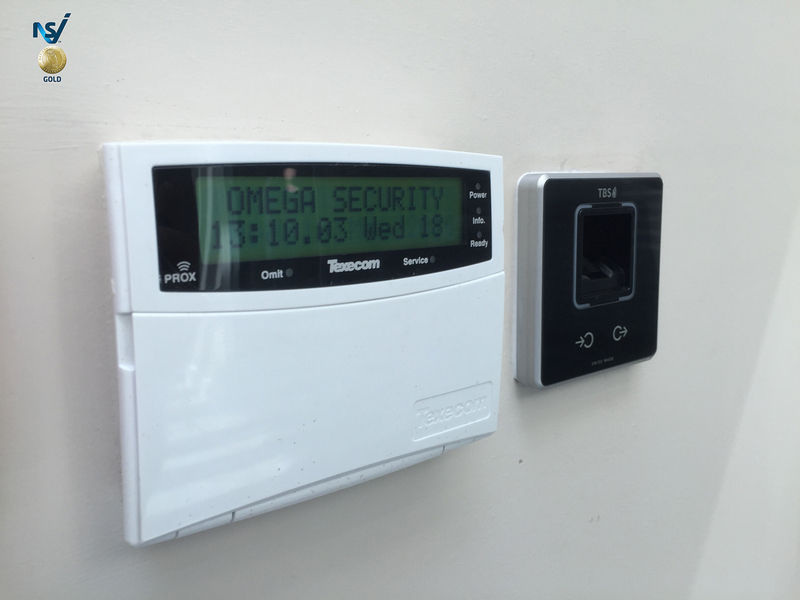 For example, Omega Security install pool alarms, assistance alarms and lone worker protection. Alarm systems can be managed remotely or can be diverted directly to mobile devices, smartphones and tablets. Keeping you informed, even when you are away from your site. Vehicle gates and barriers are physical barriers, usually placed at the vehicular entrance to your facility. This is an effective way of ensuring maximum security to commercial and industrial premises. 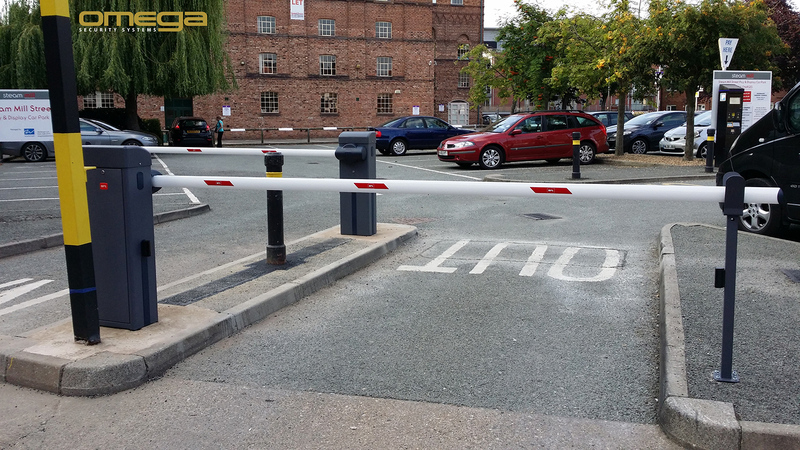 They can come in the form of automated barriers, rising bollards and road blockers. They work by making entrance to the facility near impossible, without causing considerable damage to the vehicle, because there is a physical barrier in the way.